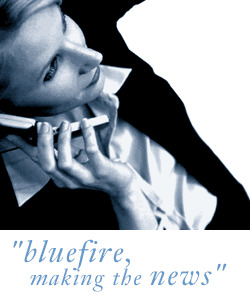 Bluefire consulting are looking for several Civils Team Workers, based in or near Wednesbury for a role paying £22100 on a 6month FTC. You will receive van and fuel + overtime. Covering the Midlands area. You must have a NRSWA street works card and have previous experience within Civil Engineering, ideally in telecoms or utilities. This is a perm role working directly for the client so you will receive all employee benefits.